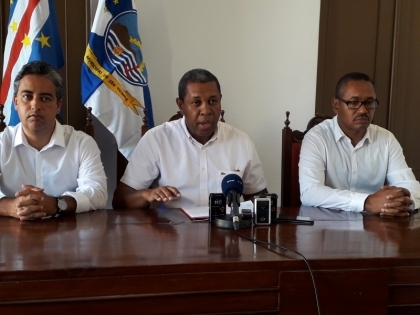 The UCID accuses the São Vicente House of disregard for solving the municipal waste problem, causing environmental and public health problems on the island. 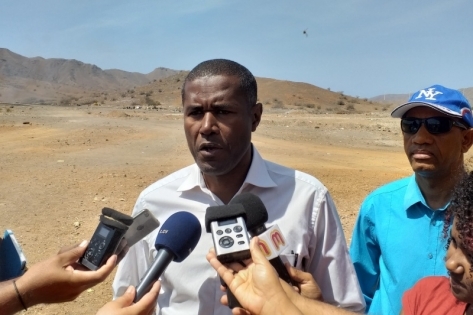 The Christian Democrat president spoke today at a press conference on the island of Mount Cara. 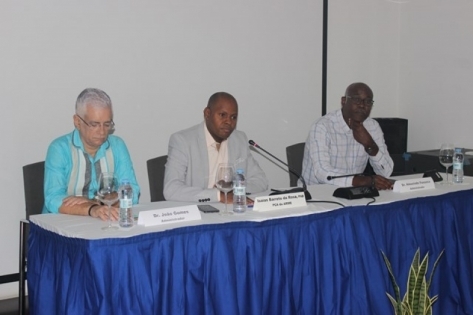 Augusto Neves calls for the creation of consensuses for the regionalization to materialize. 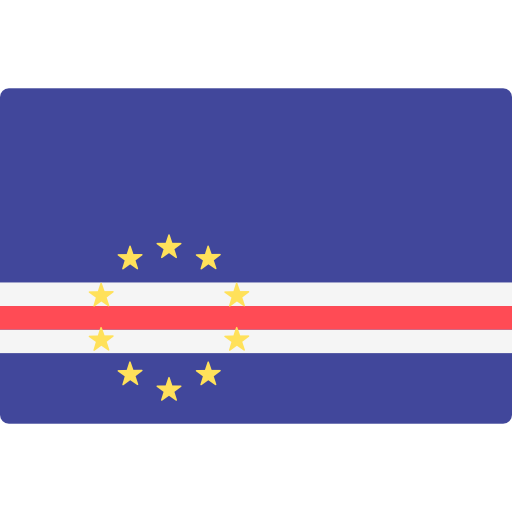 In a press conference today, the mayor of São Vicente recalled that regionalization is not a new theme. 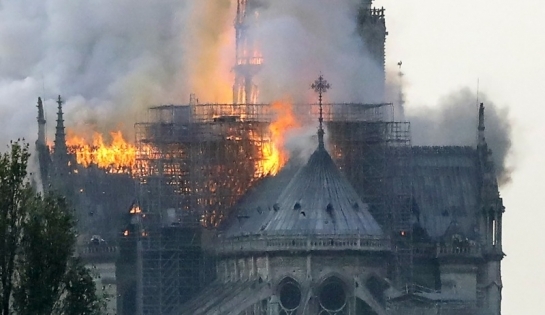 A fire broke out in the emblematic cathedral of Notre-Dame in Paris this afternoon, a situation potentially "linked" to building rehabilitation work, according to firefighters in the French capital. 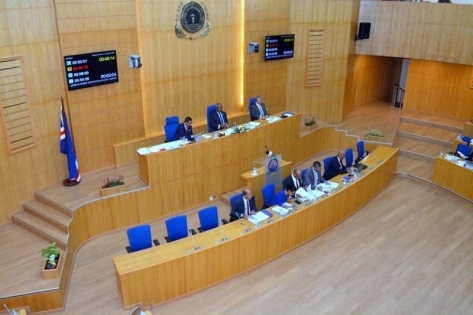 The Minister of Parliamentary Affairs today asked the President of the National Assembly, Jorge Santos, to cancel the vote on the specialty of the regionalization law. 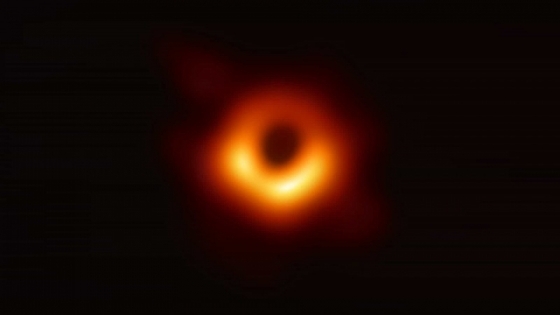 The first ever image of a black hole captured by the "Event Horizon" telescope was unveiled today in Brussels by a group of European Union-funded scientists, who were obviously proud to "confirm" Albert Einstein's theory of relativity. The Leeward Court of Appeals reduced the prison sentences of Rui and Flávio Alves to 15 and 7 years, previously sentenced to 33 and 14 years in jail, respectively, in first instance. 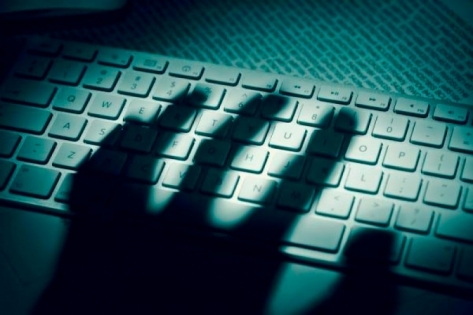 The two men, brothers, were convicted of various crimes of death threats, coercion, blackmail and sexual assault. 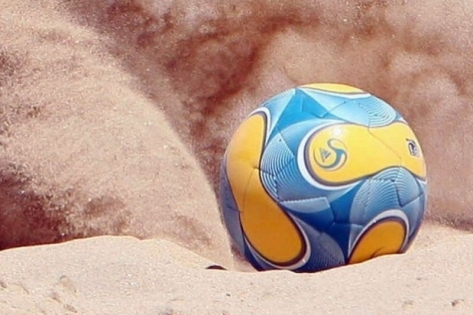 The President of the Republic was appointed ambassador of the First African Beach Games, held from June 14 to 23 on the island of Sal, referred to as "the largest international sporting event ever held in the Country." Multisector Regulatory Agency for the Economy (ARME) today clarified how fuel prices are established in the national market. 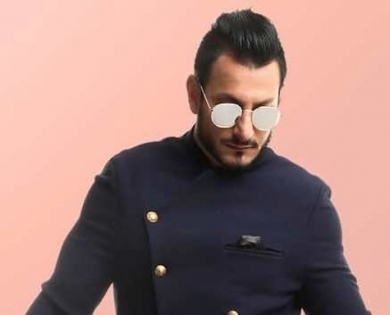 The singer Charbel will perform at the IX Cape Verde Music Awards gala, which will take place on May 4 at the National Assembly. 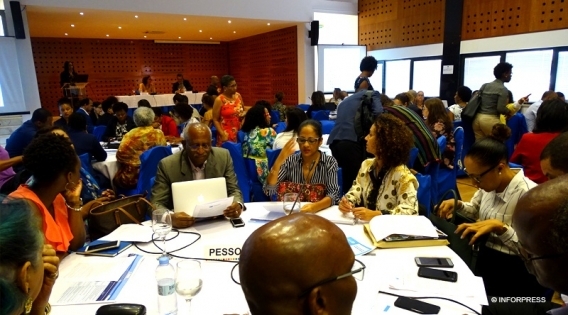 The 2019 Joint Work Plan (JWP), between Cape Verde and the United Nations, is budgeted at $ 19 million, channeled into the implementation of health, employment and gender programs, policies and plans.